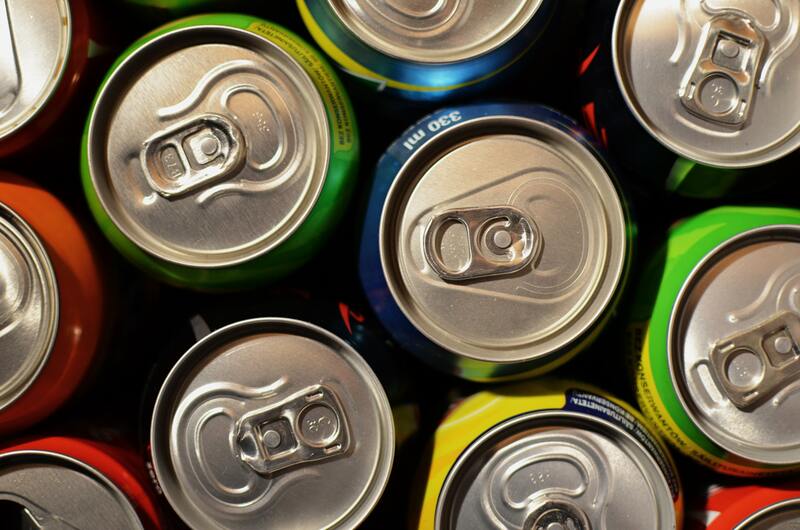 Cool Brewery wants to sell you dollar beer. And possibly weed. 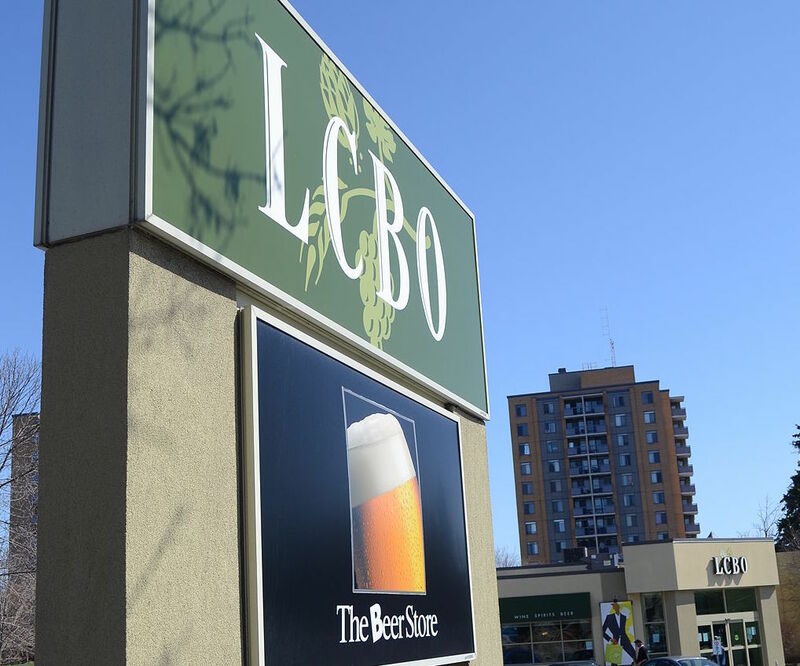 On Monday, Cool Brewery announced that they would become the second Ontario brewery to take up Premier Doug Ford’s “buck-a-beer challenge” and would attempt to make a one dollar beer. 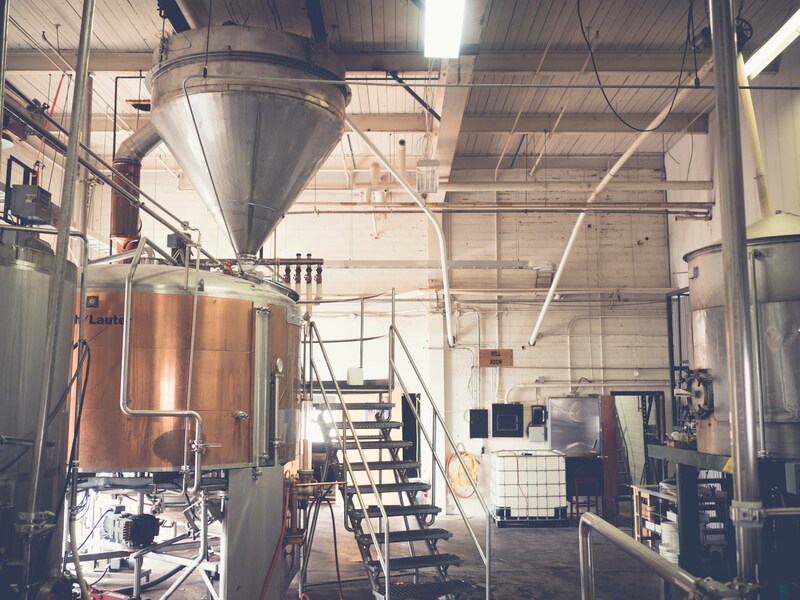 If you’ve been paying attention to this story at all — and indeed it’s been fairly impossible not to — you’ll know that the response to buck-a-beer and the first brewery to take up the challenge, Barley Days Brewery in Prince Edward County, has been polarizing, to say the least. 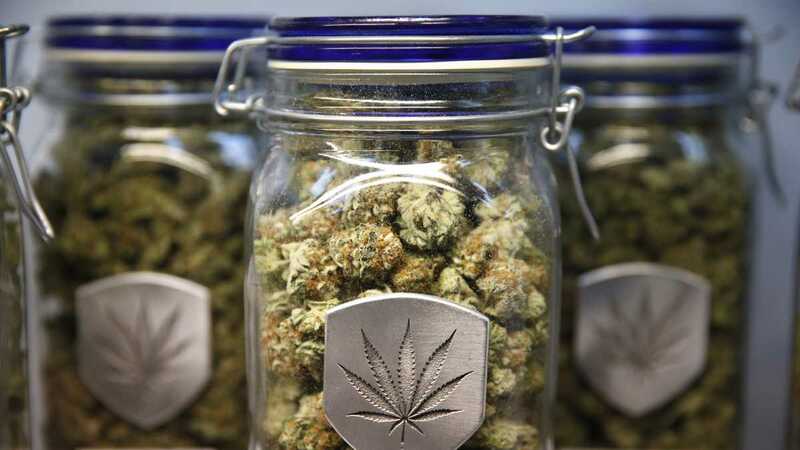 As I first wrote a few hours after the announcement and as I repeated on CTV news and on a few local radio stations that day and the next, I think the whole thing is, at best, all rather silly. It was a fairly amusing political stunt with no real policy behind it, the Premier simply said, you can now make cheap beer and brewers could choose to if they wanted. Not a bad move for a politician, really. But as many brewers have pointed out as they too enjoyed an opportunity to do the rounds of media, it’s largely impossible to make a quality beverage, sell it for $1 and still turn any kind of profit. Doug Appledoorn of People’s Pint Collective had a succinct argument on CTV News, Mark Murphy of Left Field Brewery posted a dollars and cents argument on Facebook, Jason Fisher of Toronto’s Indie Alehouse, as is his wont, put things rather bluntly when he explained on Metro Morning that he couldn’t even make a profit selling one of his empty bottles for a dollar and many other breweries have taken up the call of myriad local media outlets looking for a soundbite. Fuelled by media who, perhaps rightly, have relished the chance to poke fun at the Premier, plus the fact that this is a story about the click-worthy subject of beer, and the fact that many a craft brewer is willing to talk about their passion for brewing beer with quality ingredients, buck-a-beer has really enjoyed a rather astonishingly-long media cycle. Probably too long, really, given how meaningless it all is in the grand scheme of things. And while I’ve tried to stop paying attention to the twitter-ramblings and politicizing of the buck-a-beer fallout, I can’t. It’s like a car wreck and I just can’t look away (of course when people are all up in your mentions because of a blog post you wrote, it’s even harder to look away). That said, I thought things might finally be dying down. 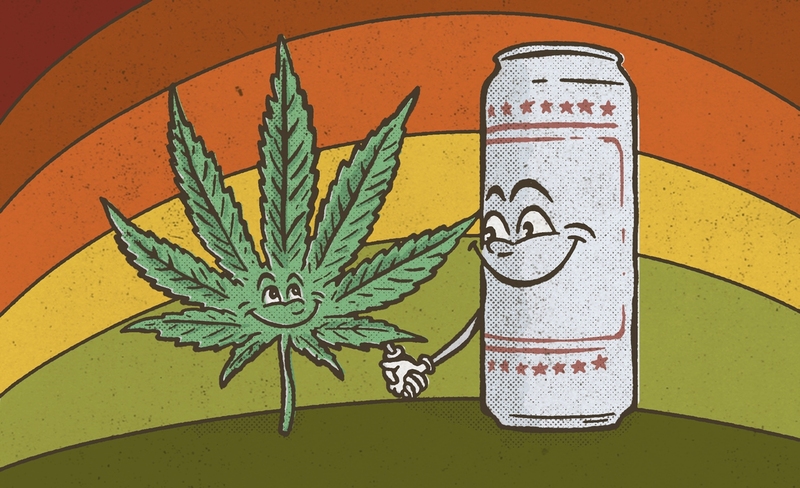 In an aftermath that seemed to be 259-1 in terms of brewers opposed and brewers for the idea of buck a beer, it seemed that one side had probably finally won the argument, logic had prevailed, and maybe this would go away. 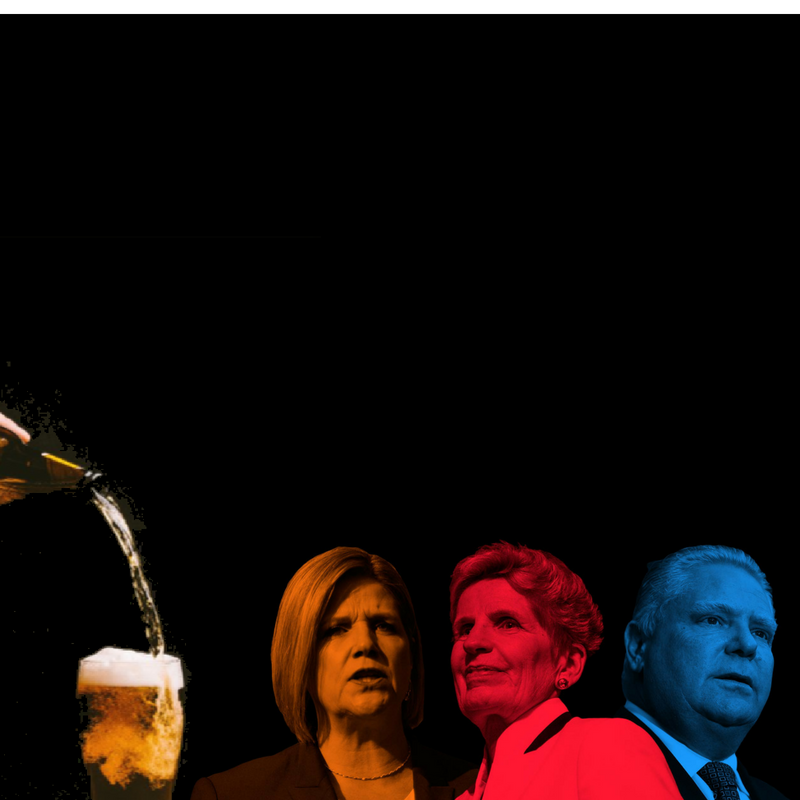 Categories: Beer | Tags: buck-a-beer, cannabis, cool brewery, doug ford, etobicoke, marijuana, medical, Ontario, Politics | Permalink. Is the hammer about to drop on Ontario beer? According to my sources, it will soon be announced that Stone Hammer Brewing in Guelph is closing its doors for good. While I have not been able to reach the company for confirmation, I’m told that last week employees were told to head home and asked not to return and that production of beer had ceased permanently. 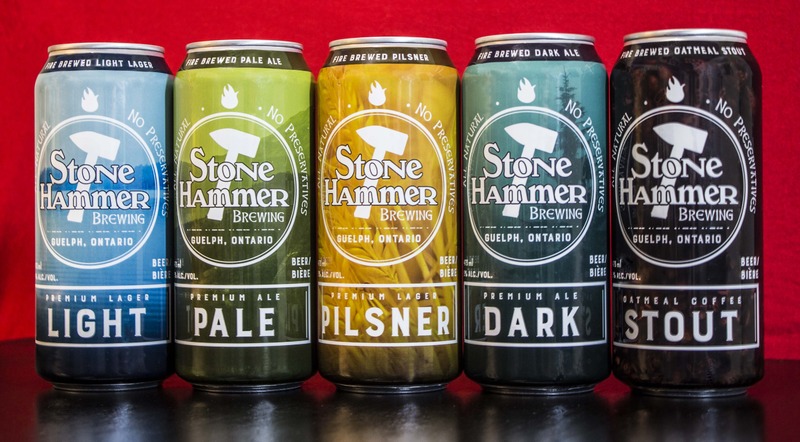 And while it’s unlikely that “lack of shelf space” will be listed as the official cause of death for Stone Hammer Brewing, the closure has me — once again — wondering if the inevitable purge of Ontario craft beer is about to begin. Categories: The Politics of Drinking | Tags: F&M, grants, guleph, Leslie Woodhouse, Ontario, Phil Woodhouse, stone hammer | Permalink.